Tempest Maguire wants nothing more than to surf the killer waves near her California home; continue her steady relationship with her boyfriend, Mark; and take care of her brothers and surfer dad. 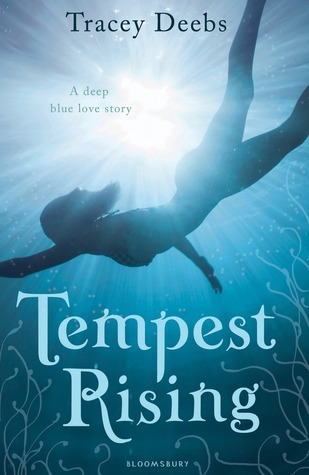 But Tempest is half mermaid, and as her seventeenth birthday approaches, she will have to decide whether to remain on land or give herself to the ocean like her mother. I have only read one mermaid book & I wasn't too impressed with it. However - that's not to say I wouldn't try another. This one definitely peaks my interest! Sounds like this girl has some decisions to make... stay human & be with boring boyfriend, or turn mermaid & experience a whimsical experience with gorgeous surfer dude. Hmm.. tough choices! I hadn't heard of this one but it sounds fab! Love mermaids so this is going on my wishlist, great pick! Hmmm, I have not heard of this book, but the synopsis sounds great. Never heard of this one but it does sound great...thanks for the WoW pick, G! I've been a little cautious of the mermaid books but I definitely need to give one a try soon! This one sounds good and I never read a mermaid book before but I have several on my list, it looks like this year will be full of mermaids and sirens. Great pick! This looks pretty good! I'm adding it to my list. 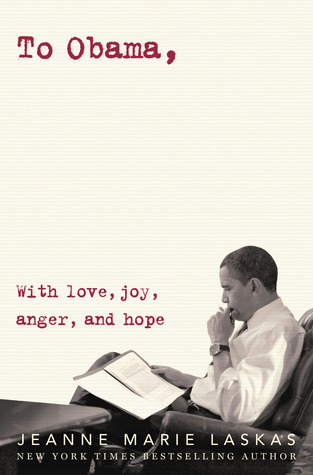 Is this a different cover for this book? It is, I just went and checked. I hadn't seen this one before. And I'm really starting to want to read more mermaid books. I've read a couple...one I liked and one I didn't. Jacinda keeps beating me to places...Haha. I was going to say the same thing about the cover! I haven't ever read a mermaid book. Maybe I will give this one a try. It sounds really good! I love this cover but I haven't heard anything about it! I love mermaids! Must put it on my list!